A U of T research team is creating a 3D model of the human liver that could help determine whether new drug molecules are safe for humans, and thus speed up the process by which new drugs get approved. 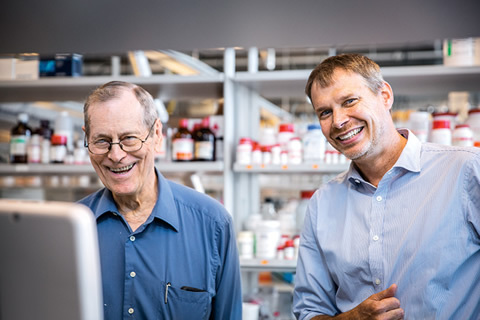 Professors Craig Simmons and Michael Sefton and other team members from the Institute of Biomaterials and Biomedical Engineering have developed a way to grow small amounts of three-dimensional liver tissue in the lab. The team is now incorporating these miniature bits of tissue into a device that simulates the flow of blood through the liver. In this way, they could simultaneously test dozens of chemical compounds to determine what their effect on the liver might be. 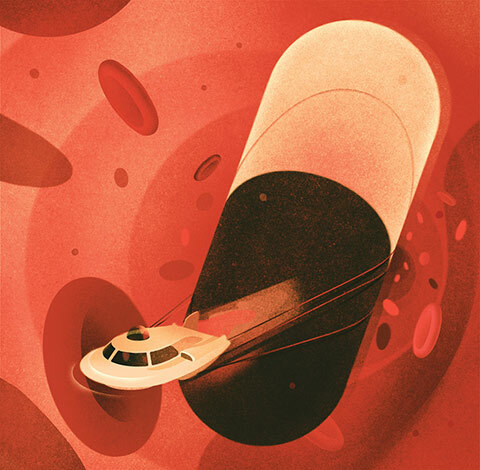 The system will allow researchers to screen out drugs with potential negative effects, or ones that are ineffective, at a very early stage of the drug development process. As a result, says Simmons, the liver model will reduce the time and cost of drug development, and its reliance on animal testing. Up until now, drug developers have relied on lab tests and preclinical trials to determine how a potential drug molecule might react when processed by the liver or other organs in the human body. One form of testing is to try the drug on lab-grown cells, but an individual lab-grown cell can behave very differently to one in its natural environment, where it is surrounded by blood vessels and other tissue. Simmons says the U of T team will continue to develop and refine its 3D liver model so it can be used by pharmaceutical companies, biotech firms and biology researchers. 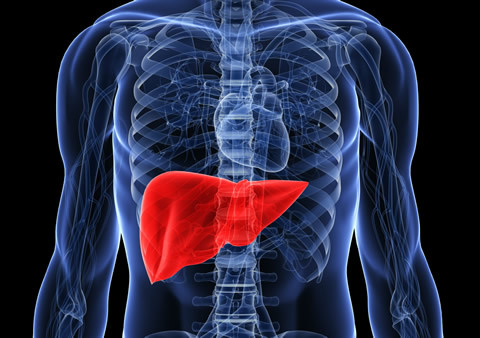 “By the end of this project, we expect to deliver a new best-in-class liver model,” he says. The project received $300,000 from Ontario Centres of Excellence and pharmaceutical consortium CQDM.